In February 2014, AVPL was incorporated with the intent to develop the first complete 3D Immersive Virtual Reality solution for conducting Aviation Maintenance Training (AMT). The name “Aviation Virtual” reflected this initial focus on the aviation vertical. Since then, AVPL not only has successfully completed the AMT, but it had also systematically “deep-dive” into other industry verticals to explore how this visualization technology could drive innovation and value chain transformation. 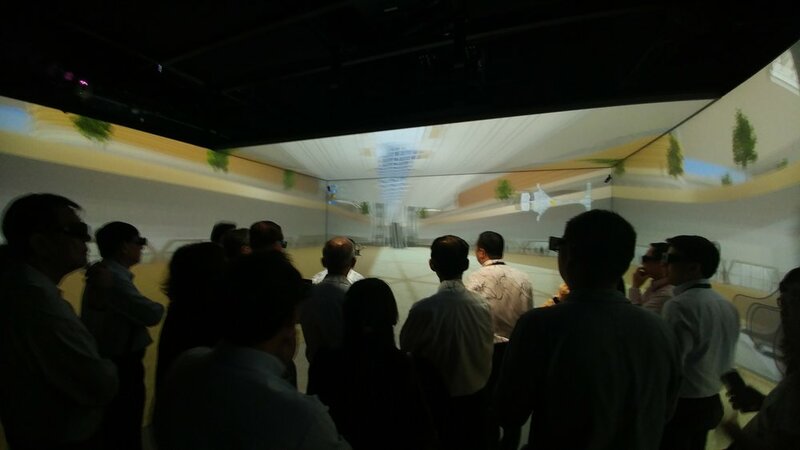 Despite its short history, AVPL has established its credibility as an innovative company by providing visualization solutions for the Changi Airport Group’s “Terminal 5” project, CapitaLand’s “Funan” project, MOHH’s “Virtual Hospital” project, Sapura Sd Bhd’s “Sapura Towers” in KL, Workforce Advancement Federation’s “3D Visualization Solution for Renovation and Interior Design Companies” among others. 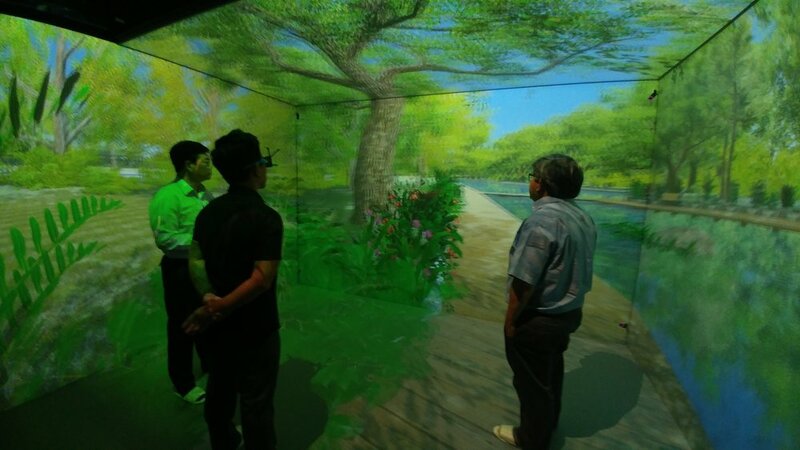 AVPL’s vision is to become a leading global 3-Dimensional VR solution provider and this is driven by its belief that “Whatever You Can Visualize, We Will Surely Virtualize”. To support its vision and belief, AVPL is actively evolving its capabilities in technological assimilation and 3D content development by strategically embracing emerging and enabling technologies so as to create new business opportunities.